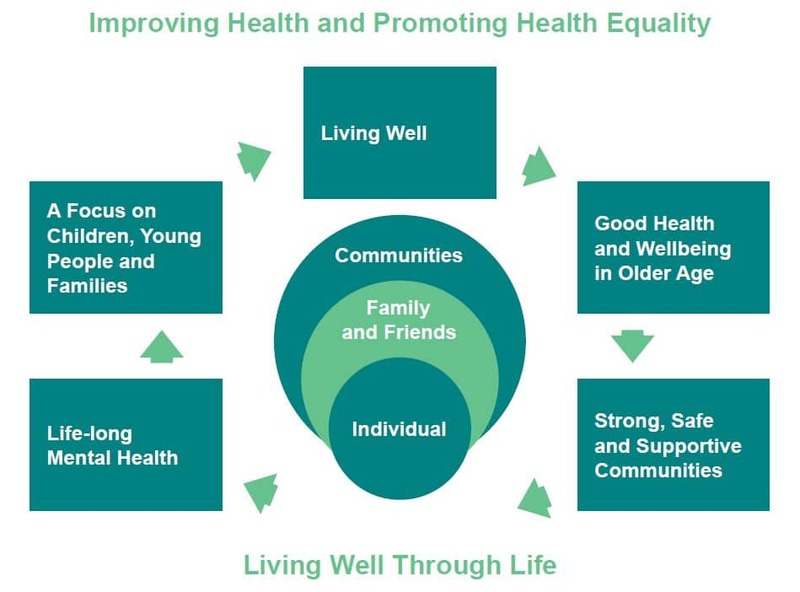 The Devon Health and Wellbeing Board has reviewed its priorities and approach for 2016-19. Current demand on services, high costs and demographic pressures coupled with the impact of preventable premature morbidity and mortality and reduced funding will continue to put pressure on the local health and care system. A new vision for place-based health is emerging and people must be empowered to take greater control over their own lives, to influence personalised services and to take greater responsibility for their health outcomes. We want to focus on the individual, supported by families and friends within their local communities. 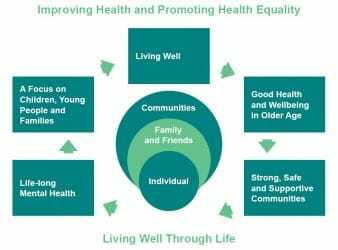 All resources and assets in places must be used to support the wider determinants of health and improve health and wellbeing outcomes. There needs to be a shift towards prevention and early intervention which will require services to organise and professionals to behave in very different ways. changed in the next three years despite challenging financial circumstances.